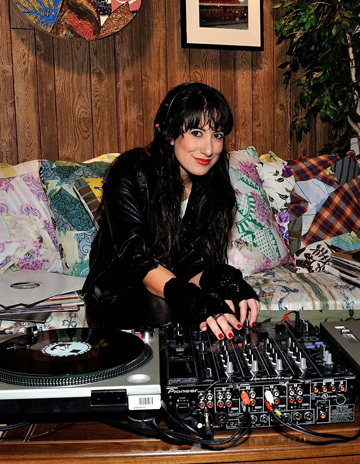 DJ YSL has an infectious energy and her discerning taste in music only begins to describe what makes her unique style so compelling. In her 5-inch heels and red lined headphones you’ll find her setting trends off and on the dance floor, taking risks with new music others are too afraid to try. “It’s not just about making people dance, it’s about giving people something to remember you by, so I’ll play tracks before they become mainstream and bring back lost records that were considered obsolete… I’m satisfied once someone’s asked for the name of ‘that’ song.” She finds her inspiration in talented producers from the Netherlands, Sweden, Paris and the UK. It’s this cultural musical influence that infuses her format, creating a seamless blend of soul, funk, nu disco and vintage rock, redefining the term “open format” to tastefully eclectic.